When Burma Prime Minister U Nu put his foot down at Husein Sastranegara Airport, Bandung to attend the Asia – Afrika Conference in year 1955, the outstanding world figure was surprised when he saw many B-25 aircrafts in rows on the airport parking area. To Wiweko who welcomed him he said briefly:” I have never seen so many aircrafts together”. 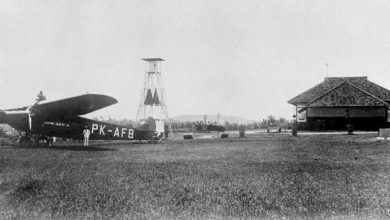 As well as, a Netherland magazine Vliegwereld (aviation world) had written: “AURI, the most formidable Air Force in South East Asia”. In contrast, a magazine which is published in England, Air Pictorial, ridicule the British Government by saying the Australian AF is totally lag behind the AURI!”. Today, those have become sweet memory. Discussing about airpower, is always interesting subject to be debated and simultaneously also inviting controversy. The Airpower since the begining it was created, known as ”offensive tools”, as a tool for attacking. In a battle field, therefore airpower for certain will be addressed as an instrument for offensive. On the other hand, with a thourough study then it would be very clearly seen that if we wish to have a strong airpower means that it requires a very high cost budget. As a very high cost offensif tools, spontaneously making the Air Force or airpower universally to become Prima donna of the Arm Forces. Just like a Prima donna, certainly will always attracting ”jealousy” to various sides. The episode of the famous Pearl Harbor attack, has clearly demonstrated how the airpower unit from the Navy of Japanese empire could paralyzed the bigest American Navy fleet base in Pacific in short time. George and Meredith Friedman in their book The Future of War wrote about Pearl Harbor as ”The origin of American Military Failure”. It is described among others that, coincidentally with the sinking combatant ships of the American Navy fleet to the bottom of Pacific ocean, that the overall “way of thinking” of the American thinker of war is also vanished. This is Pentagon turning point which is then switching to be more focus to technology based equipment for war. It is also the reason, then the America atomic bombed Hiroshima and Nagasaki to simultaneously stop the world war two. As well as in the 40 years of cold war against the Soviet Union and its Warsaw Pact, the American are more relying on its national main weapon system, i.e., Satellite, Radar Station and Communication Network to be used as an “early warning” device rather than relying only on the political instinct of their leader. As the time goes by, through the experiences from each war, such as Korean War, Vietnam War and the last Gulf War where for the first time in the history of mankind its “war room” or Central Command and Control is located in the “outer-space”, the United State of America gains a very important experience. The American then arrived to one conclusion, that war planning is proven to be conducted in a totally integrated format which containing the elements of land power, sea power and air power. It will not be enough just merely by coordination. On the mean time the RAF (Royal Air Force), the Air Force of United Kingdom, a European maritime nation, famous with its excellent achievement. This oldest Air Force in the world, established in 1918, recorded a brilliant victory in the arena of air warfare well known as the “Battle of Britain”. This is the only air war that was happened in the world which was won by the defending side. RAF came out as the winner of this big battle against German air invasion. The winning key of the British was on the use for the first time the radar equipment through the application of control flight route which is then known as ORSA (Operation Research System Analysis) and the implementation of Unity of Command. 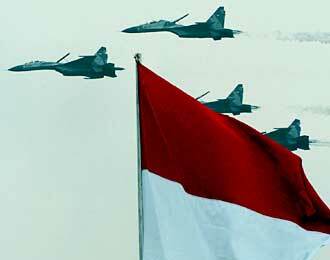 The Air Power strength in Indonesia presently consists of Army, Navy, Air Force and National Air Defense Command. Meanwhile the elements of Air Power strength compose of Air Force, National Air Defense Command, Army air component, Navy air component, Law Enforcement air component, Custom air component and Civil air component. Advancement in technology has changed all of man living fundamentals. We cannot stand silently. New ideas from the young generation must be encouraged to be brought forward. Air warfare tactics and techniques are always improving their technological quality. One of the experts in War has stated that: “Nothing will ever be the same again”. 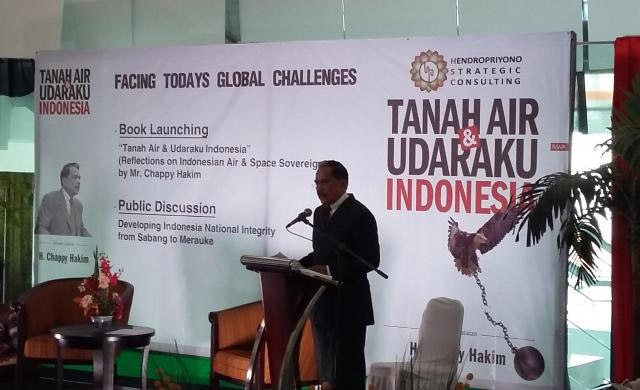 This is a great challenge and hereby required National Aeronautic and Aerospace Commission which can formulate policies regarding strategies in military and civil aviation of the Republic of Indonesia. Simultaneously considering the governing of air space territory sovereignty in order not to be managed by foreign civil authority and administered in accordance to the benefit of national interest. 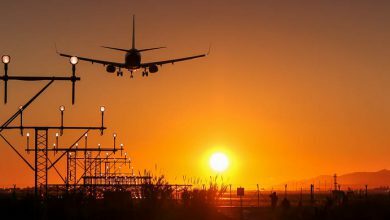 Henceforth this will not just enclose in regulating air operators; the numbers and types of aircraft, but extend up to the navigational instruments, ATC, Air Traffic Control; and Radar in such a way to avoid duplication between civil and military purposes. Furthermore it is necessitated to have National Defense Commission which will reform the defense and security systems of a big country in the form of Archipelagos. There are many critical border areas with neighbouring countries in this archipelagos nation. It is a must to be reminded that the critical border areas are located along the water way territory. The often real situation occurrences recently are border dispute on water territory. 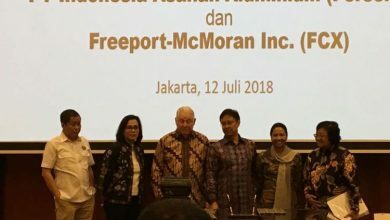 There is lots of news on the apprehension incidences of Indonesian fishing vessels within Indonesian territory by foreign country authority. Therefore the present of reliable naval strength nearby the water territorial border cannot be postponed. Through the rearranging comprehensively of these two commissions as mentioned above, one can expect air national strength, particularly the Air Force is able to be positioned in such a way its action comply to the mission bestowed by the Nation. 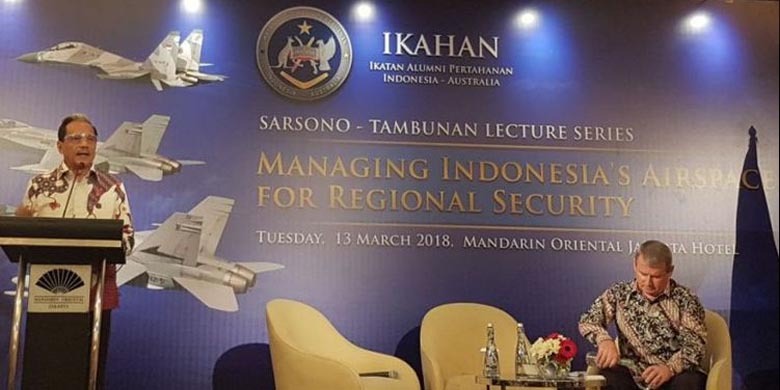 Only then that we can discuss in more detail the kind about primary weapon systems which is suited to the requirement stated by the mission in order to defend and secure an archipelagos nation. Naval strength as water territorial sovereignty guard in border areas will not be effective if it is not accompanied by strong airpower, to get Air Superiority. The Air Force must always be the precursor armed forces in forward front area of the national defense and security system in guarding the honor and sovereignty of Motherland. Be Great the Wing of Motherland, Swa Bhuana Paksa! 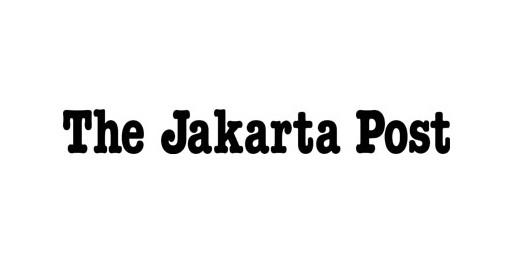 Penulis buku Pertahanan Indonesia, Angkatan Perang Negara Kepulauan. 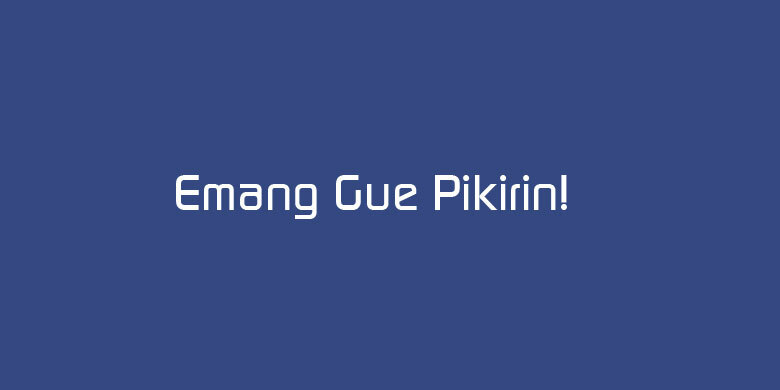 Kemungkinan Penyebab Merpati Terjerembab !